By regularly visiting our Eastgate Store page you'll never miss any of the action! Meet Hamley & Hattie Bear! Where: In our Toy Shop! Hamley & Hattie Bear cant wait to meet all their new friends in South Africa. Why not come meet these loveable, huggable bears every Saturday and Sunday for photos, selfies and High Fives! 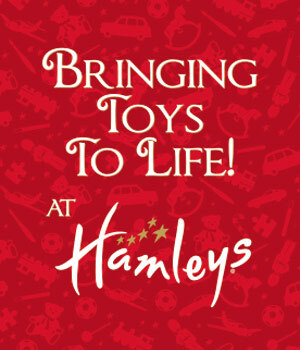 Additional Information: Hamleys customers should expect queues at all FREE events held in their local Hamleys Toy Shop. Queues will be cut to ensure the event finishes at the time advertised. Hamleys standard Ts&Cs apply. 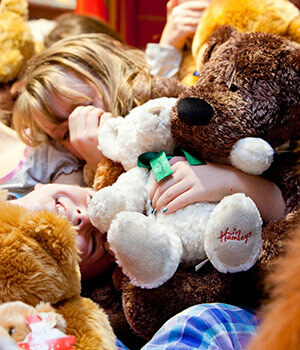 Hamleys have been producing high quality soft toys for over 255 years! Why not treat your child, loved one or even yourself to one of the cuddliest soft toys in the world. Did you know that Hamleys sells a teddy bear every two minutes and since its opening in 1760, has sold over 15 million, which if lined up from head to paw, would stretch all the way from London to New York. And remember at Hamleys some of our teddy bears even come to life! 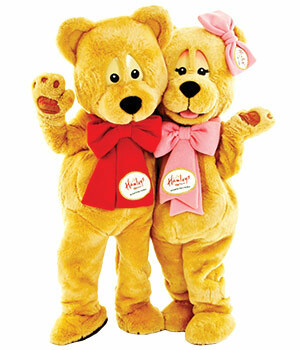 You can meet Hamley and Hattie Bear in store at our events! Time: Every minute of the day! At Hamleys Eastgate we are Bringing Toys to Life! Come in and meet our Experience Team as they demonstrate some of our incredible Hamleys Toys! Watch them as they wiz around our shop on Street Gliders, fly RC Helicopters over your head, bring arts and crafts to life with Hamleys Magic Pens and Rainbow drawing boards and perform amazing magic in front of your eyes!